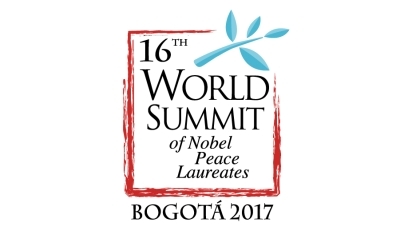 From February 2 to 5, 2017, Bogotá will host the 16th World Summit of Nobel Peace Laureates. This summit is one of the most important global events in the field of peace-making. 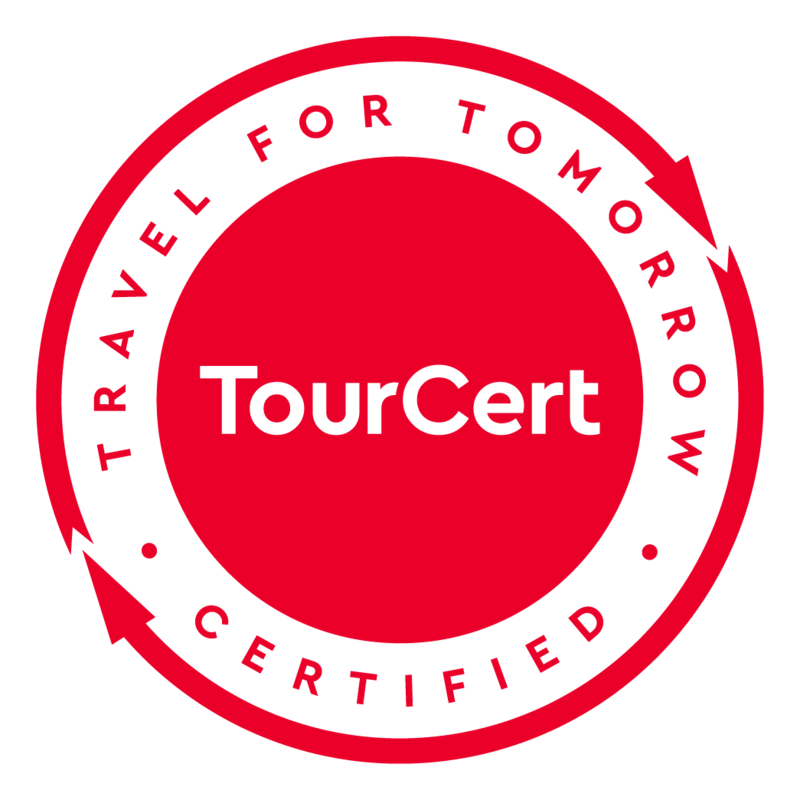 It has been hold annually since 1999 in cities noted for their contribution to achievement of peace (e.g. Hiroshima, Berlin, Paris). 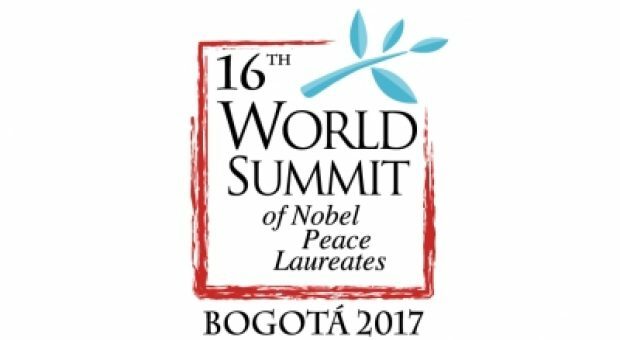 For Bogotá and Colombia this is a strong recognition of the successes achieved after the signature of the peace treaty with the FARC. The program includes sessions on democracy, reconciliation, sustainability and education. Many Nobel laureates will attend and address the conference.